Hello readers, welcome to December. Do you find yourself in the winter blues at this time of year? Miss family more at Christmas time or always feel a little detached from all the excitement everyone else seems to be sharing. Well allow me to let you into a little secret, you most certainly aren’t alone! 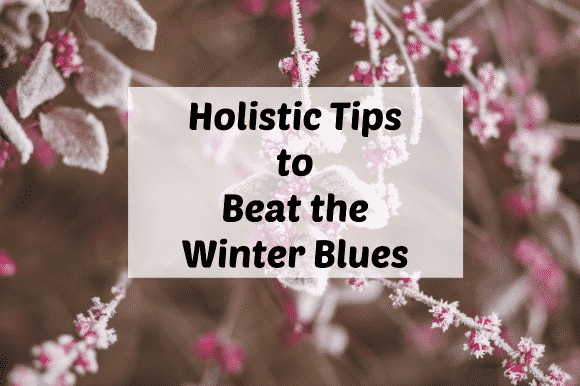 One in four of us suffer these problems and I want to let you know about simple little holistic remedies you can do to help lift your spirits in time for Santa’s arrival. 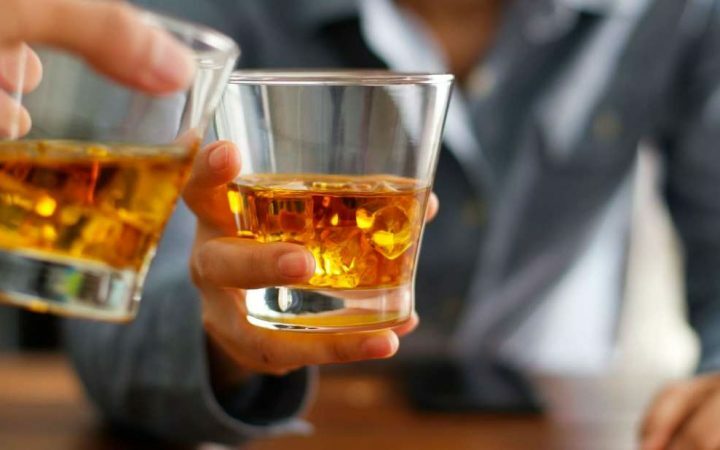 Avoid (alright let’s be realistic here, it is holiday season after all) so at least reduce your alcohol intake. It can make depression worse as it lowers levels of the feel-good hormone serotonin, as well as B-vitamins needed for energy and nerve health in the mind and body. Eat less refined sugar, processed foods and caffeine. Make sure you always have breakfast, it really is the most important meal of the day. 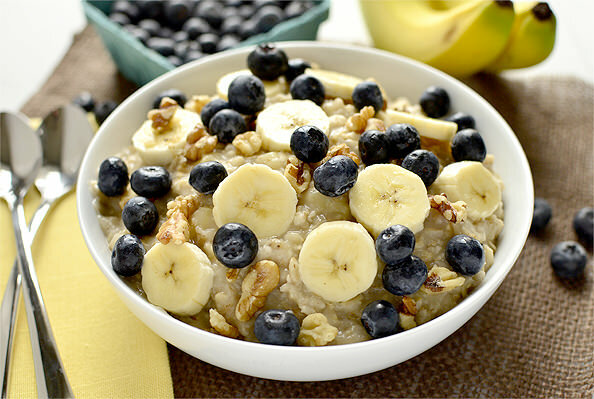 Porridge is a perfect choice, throw in some blueberries and follow with a banana for even better results. 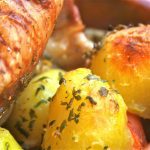 Try more foods containing tryptophan, such as fish, turkey, avocado, beans, bananas. Drink plenty of water…get that 2 litres down you. There are plenty of supplements you can take but remember if you are on any prescription medicine for depression to consult your doctor before trying any supplements. 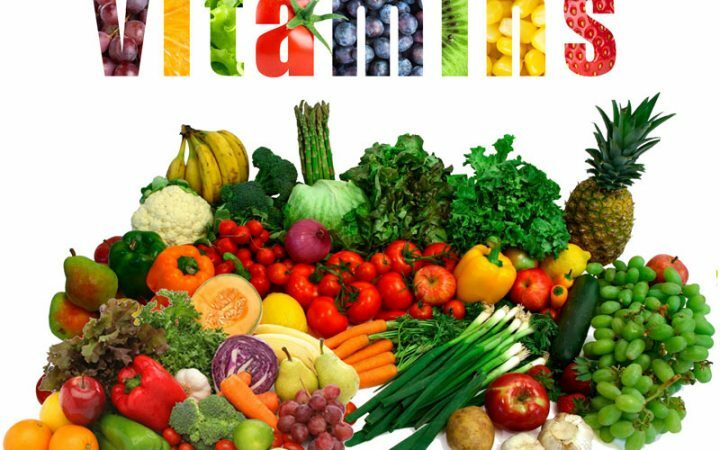 B-Vitamins are great, also a Vitamin C daily with your food. Ginseng is also very useful as this boosts the adrenal gland. The capsules are good to take with breakfast and lunch, but not at night. Also, do not take ginseng if you are on blood thinners. 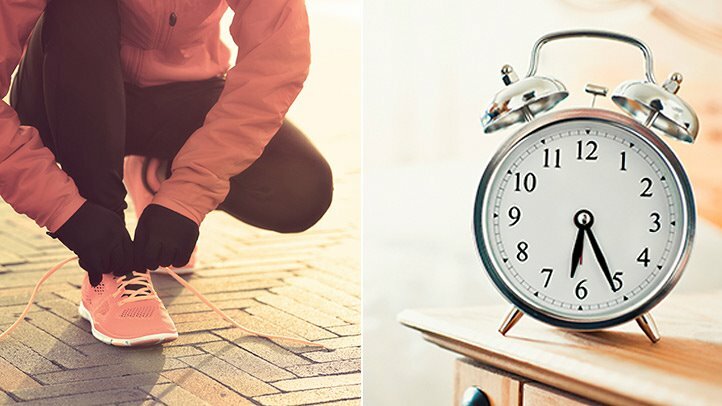 Taking regular exercise is vital in the fight against depression. It can help you sleep better, look better and make you feel better about yourself. Even if you suffer pain, there will be something out there that you can do whether it is walking, yoga, swimming, Tai Chi, chair aerobics or a full body workout. Just do it. Watch comedies, this is always such a simple yet effective way to boost the mood. Get enough sleep. Aim for that 8 hours. Some of my favourite essential oils to choose for lifting the mood would be bergamot, geranium, neroli, and clary sage to name a few (there are lots). Having a massage with these oils helps lift your mood. We are all perfect imperfections, only human, and it’s impossible to be happy all of the time and very “normal” to feel down at stages in our lives, it’s important you know that there is always someone who cares to listen whether it’s a friend, colleague, neighbour or a stranger, it could be that person who becomes a lifelong friend along your path. I hope you all find peace in your hearts and joy in your head over this festive period. 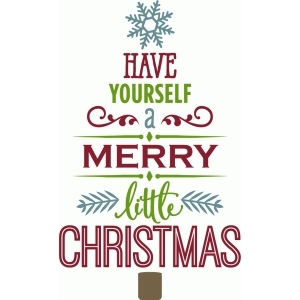 Wishing you all a very Happy December and a very Merry Christmas. I would like to take this opportunity to thank all you lovely readers for enjoying reading every month and to Lou & Ged, without them producing this fantastic little magazine it wouldn’t be possible, and all my lovely clients over the past year, I feel deeply grateful for your continued support & such a lovely bunch you truly are. Christmas (made to order) Gift Baskets available – Gifts & Gift Vouchers Available.